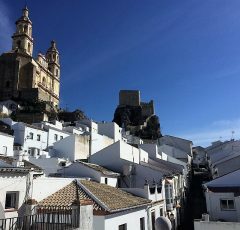 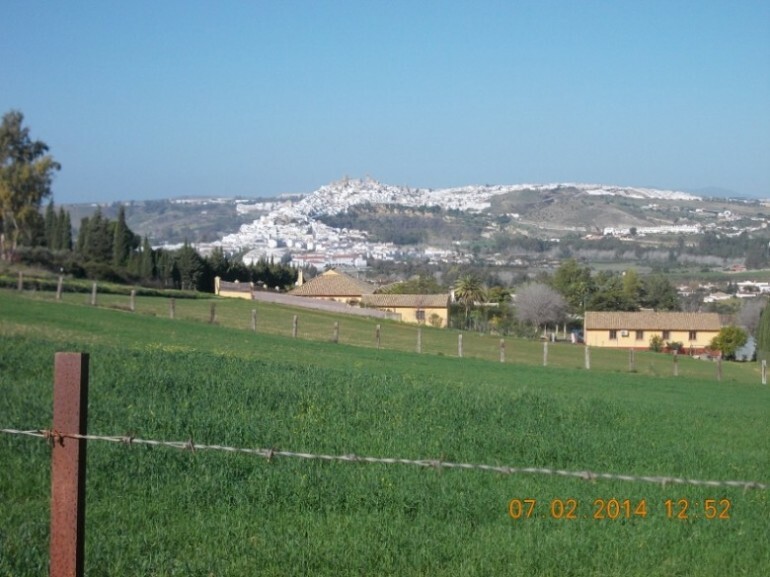 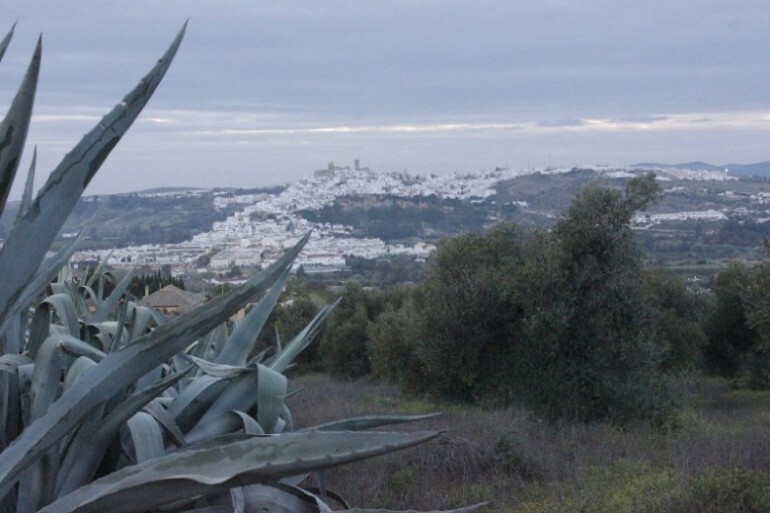 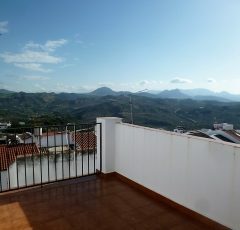 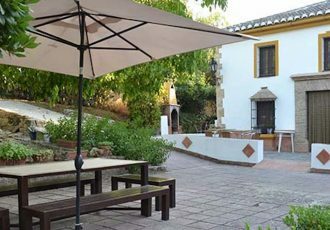 6,450 square meters of land, located just 5 minutes drive outside historic pueblo blanco of Arcos de la Frontera and the Arcos golf complex, but still a very tranquil zone. 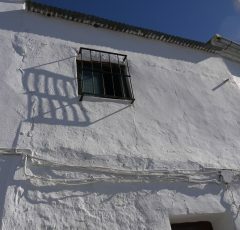 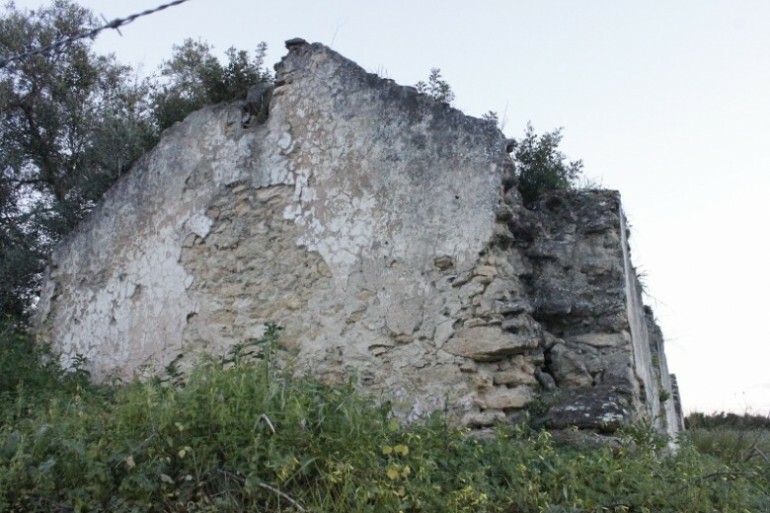 The land is mainly flat with a small ruin that can be reconstructed, we are informed that permission to construct a larger house elsewhere on the land is not an issue. 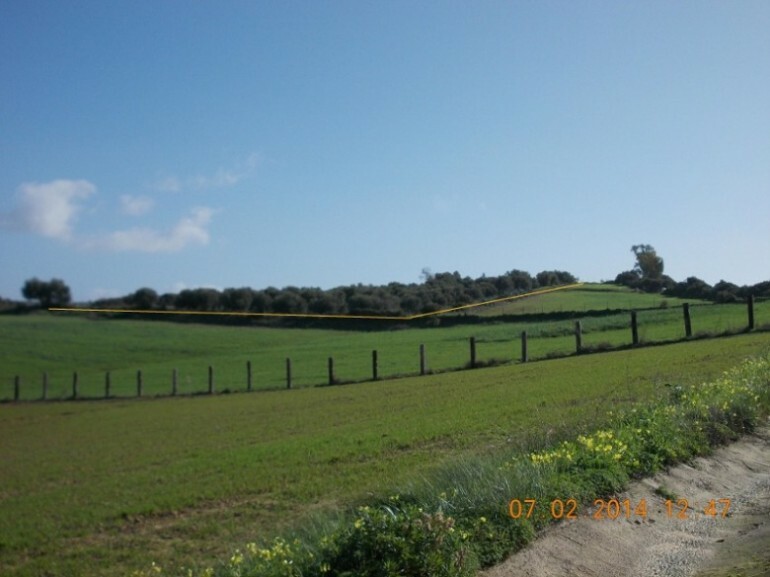 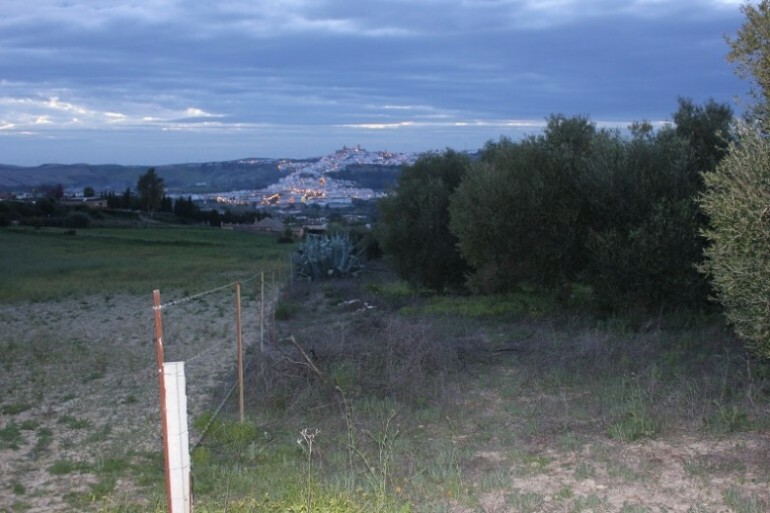 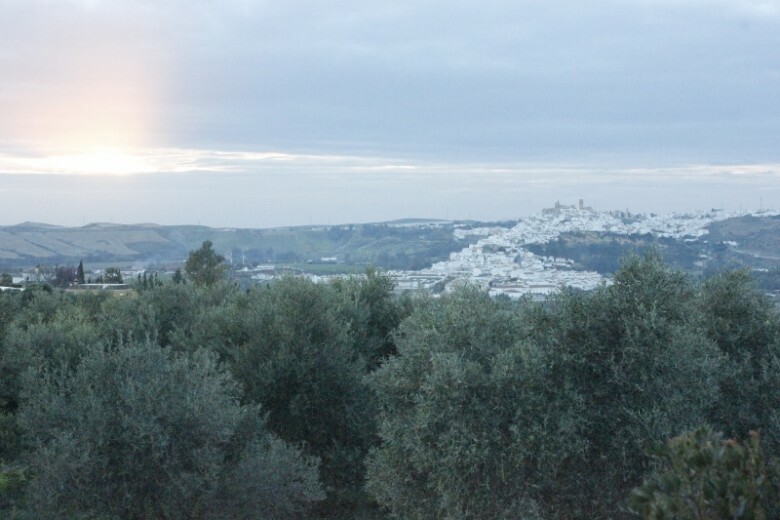 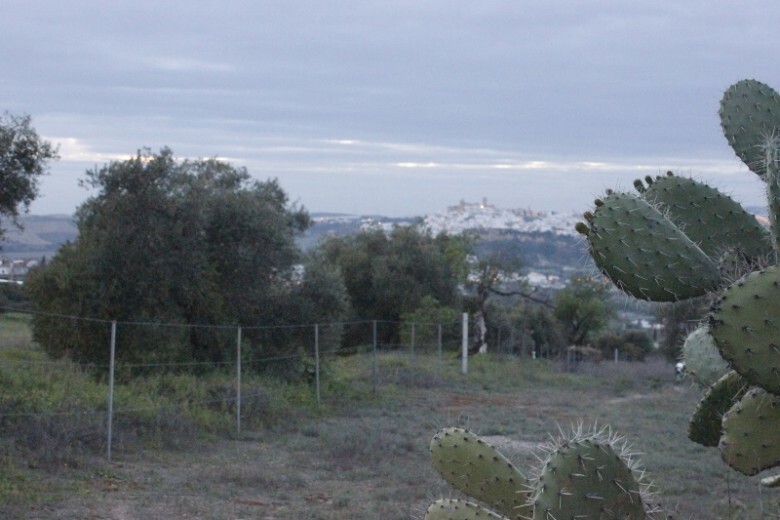 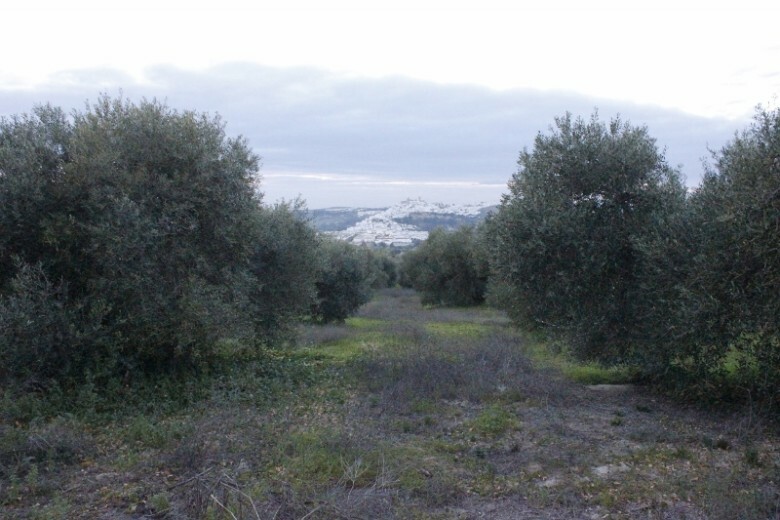 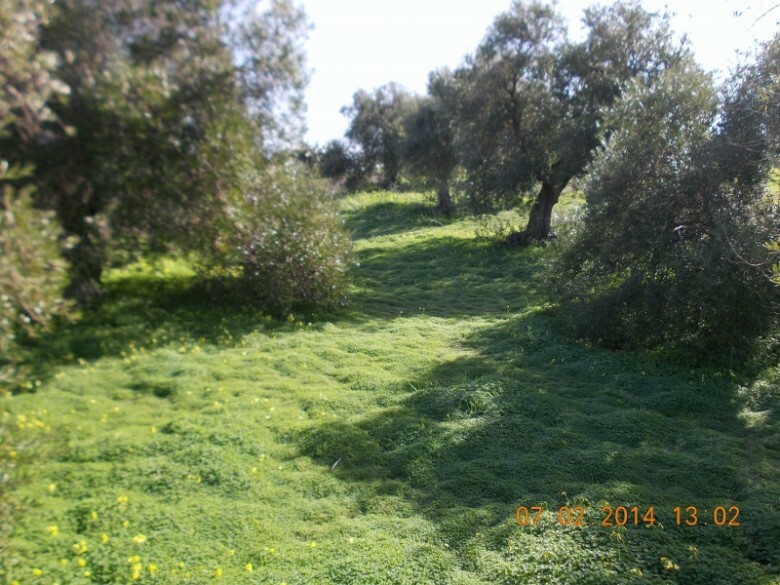 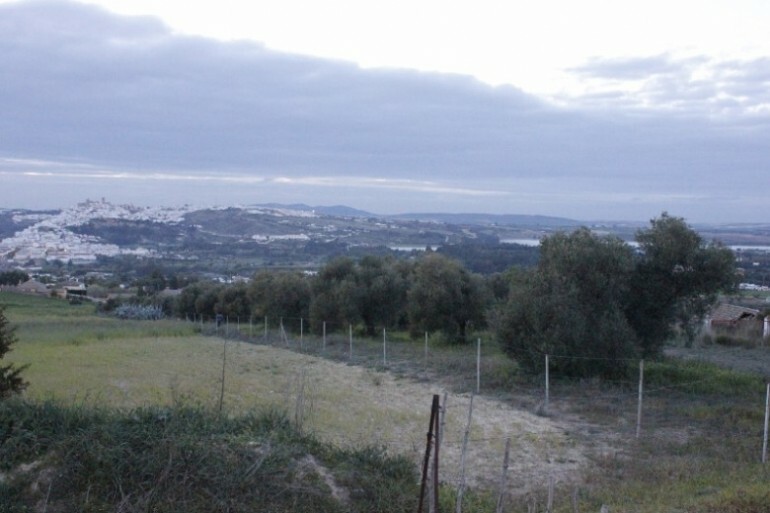 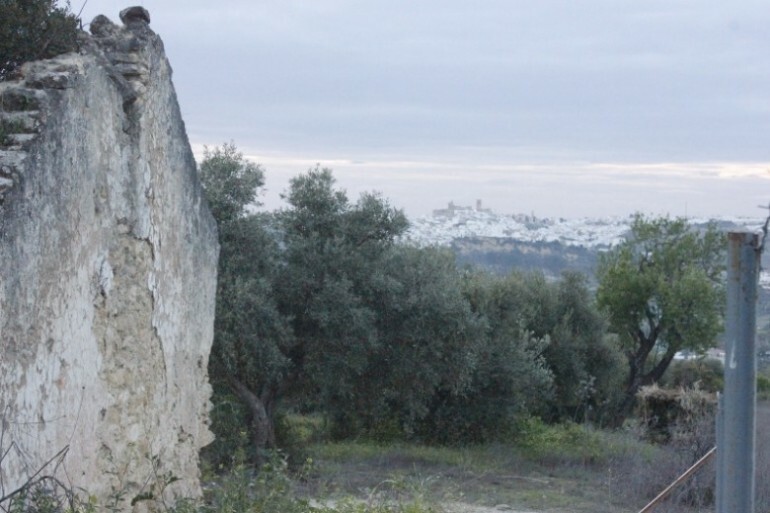 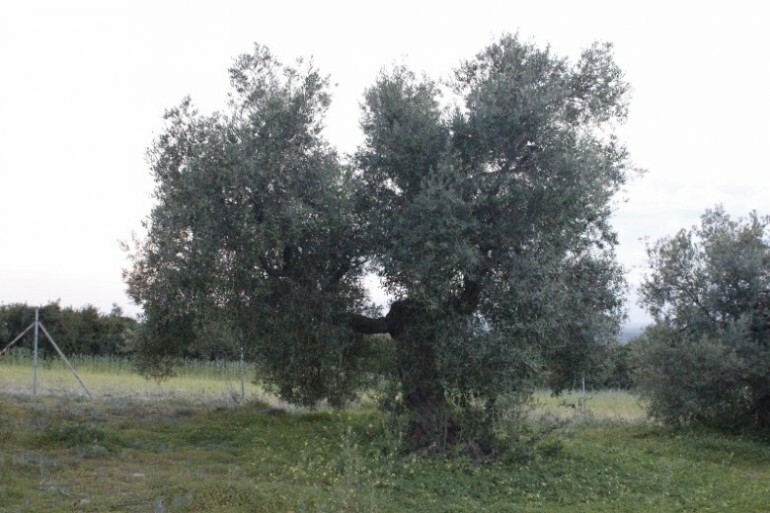 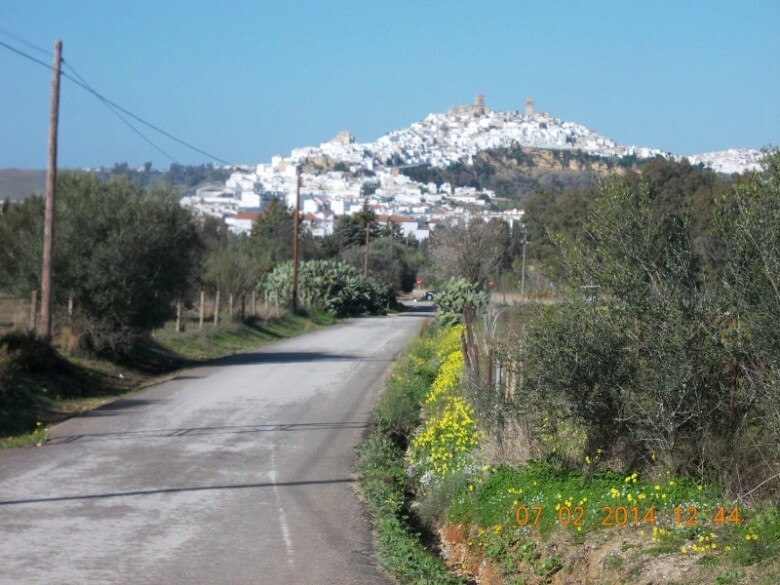 The land has electric and water available, and has 66 centenario olive trees. Access is easy and well maintained. 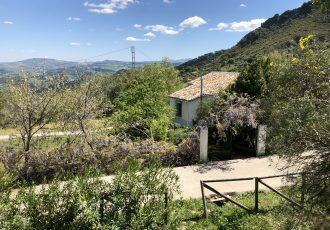 The real winner with this land are the stunning views, the owner says the sunrises and sunsets over the lake and village are something to behold. 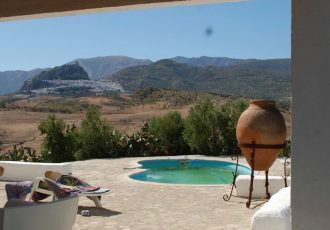 Would be ideal for people with a vision of country living but with all the facilities within easy reach.